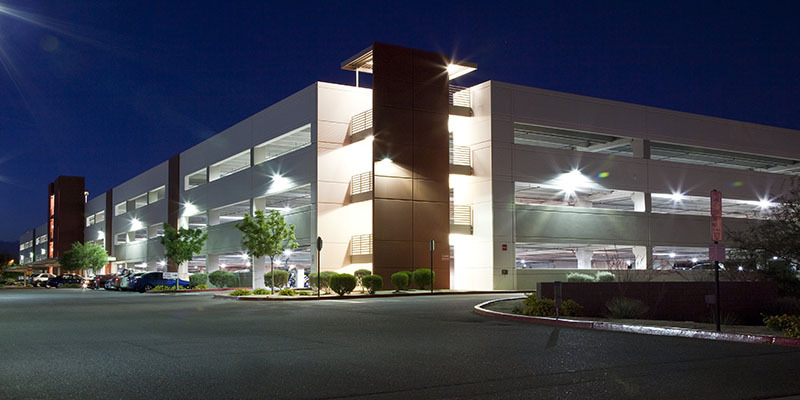 Parking garage owners and managers rely on AEC for our impeccable service and attention to detail when it comes to their parking structures. 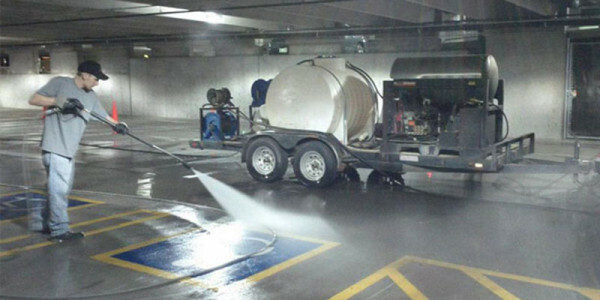 We use the mostadvanced eco-friendly cleaning technology that reclaims and recycles the waste water produced in the parking garage cleaning process. 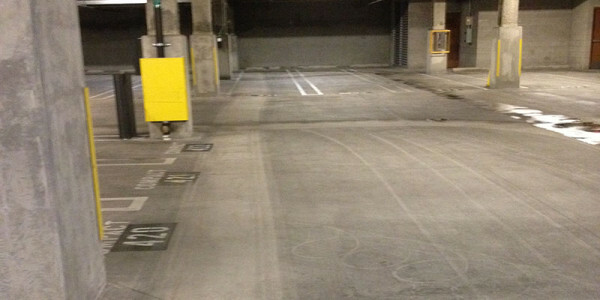 Parking garage cleaning is a huge under taking and requires a team of trained professional. With our large fleet of equipment and trained technician we are capable of handling parking garages of any size. We maintain parking garages for hospitals, hotels, apartment complexes, office buildings and shopping centers. 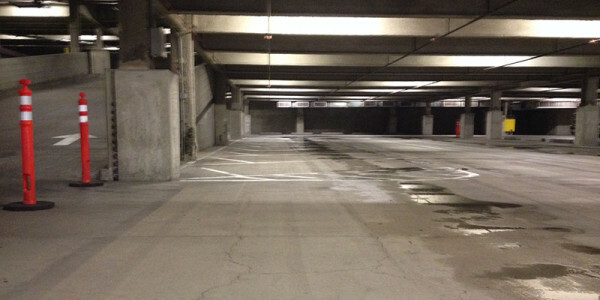 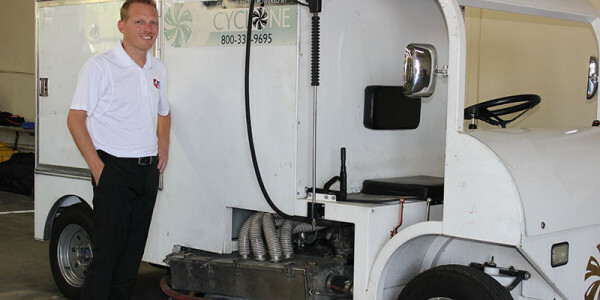 AEC is the eco-friendly way to clean parking garages exceeding Clean Water Act and EPA standards. With environmental laws getting stricter every year, AEC is your solution to maintaining a clean garage while being environmentally responsible.